Apple may be on the verge of releasing a new, bigger iPhone, but that’s not the only big change the company has planned for its flagship products. 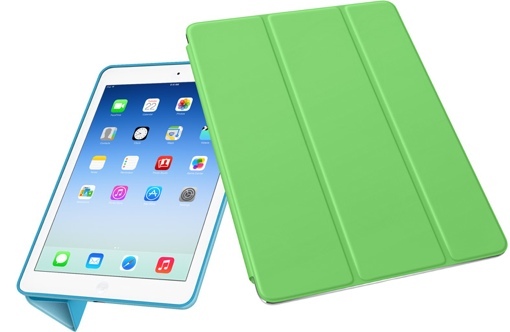 According to Bloomberg, Apple suppliers are to begin production of a new 12.9-inch iPad. The oversized tablet will be a first for Apple, which currently manufactures a regular 9.7-inch iPad Air and a 7.9-inch iPad mini Retina. Of course, a larger tab will face competition from other manufacturers, including the Samsung Galaxy Note Pro 12, the 12-inch Surface Pro 3 from Microsoft and convertible devices like the Lenovo Yoga. No price has yet been set on the new, larger iPad, though you should expect to pay a significant premium over the $499 iPad Air for the larger screen.